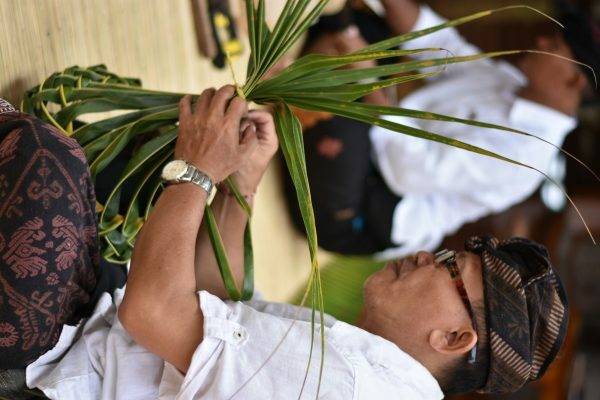 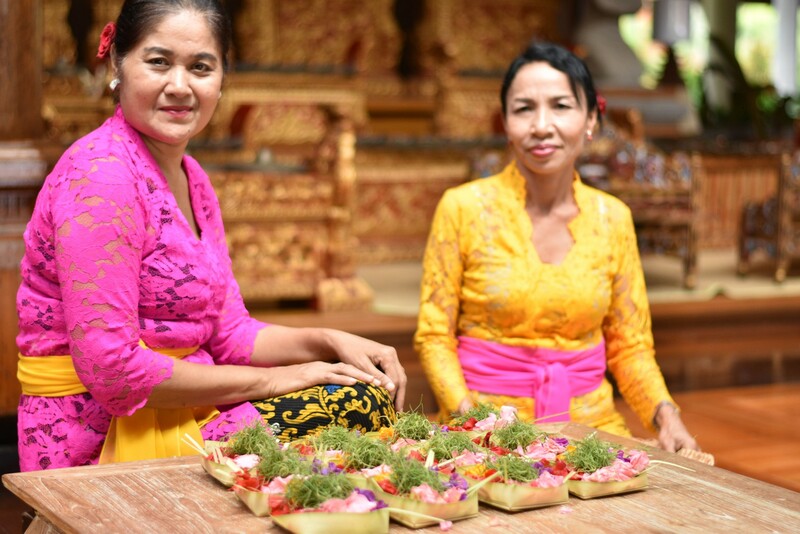 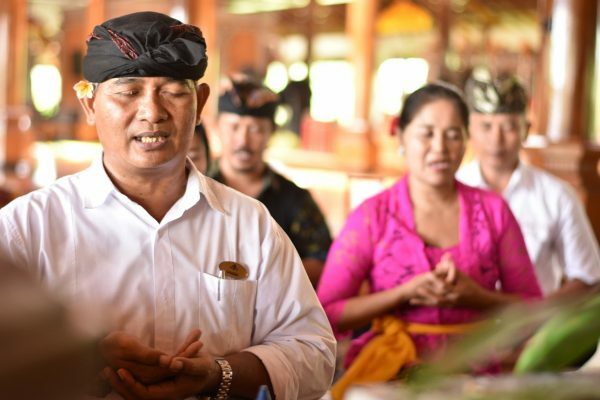 Every Balinese belongs to a neighborhood association (the Banjar) meeting hall or clubhouse (bale banjar) is an open pavilion with a large porch. 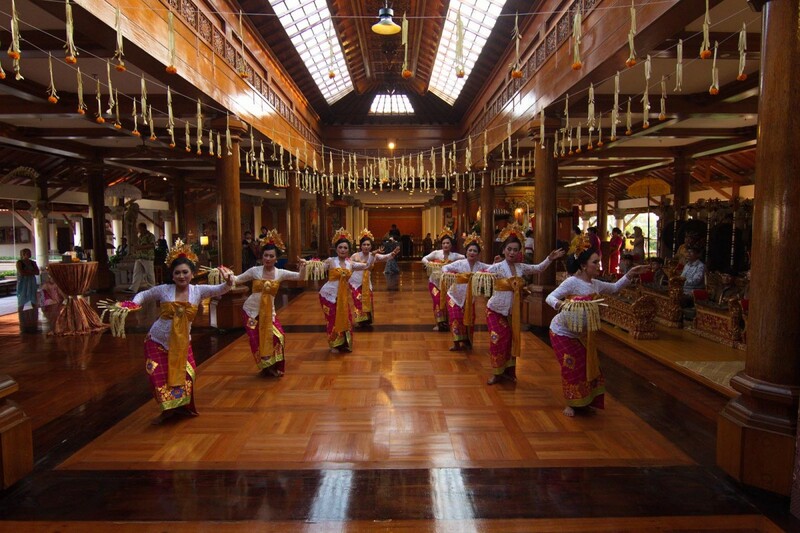 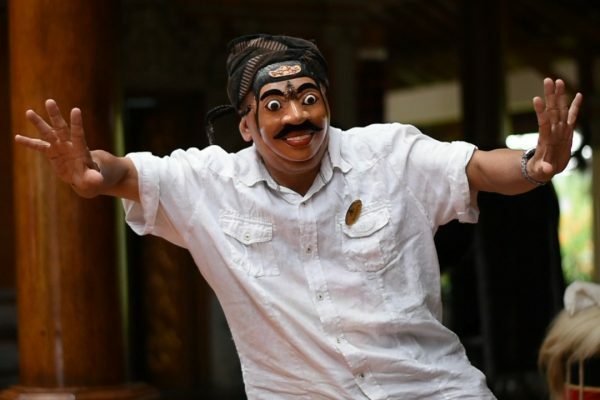 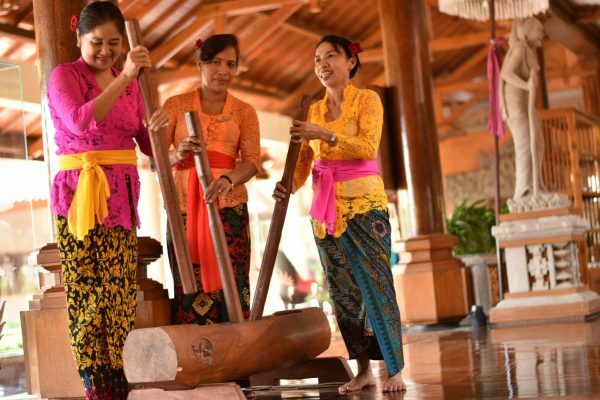 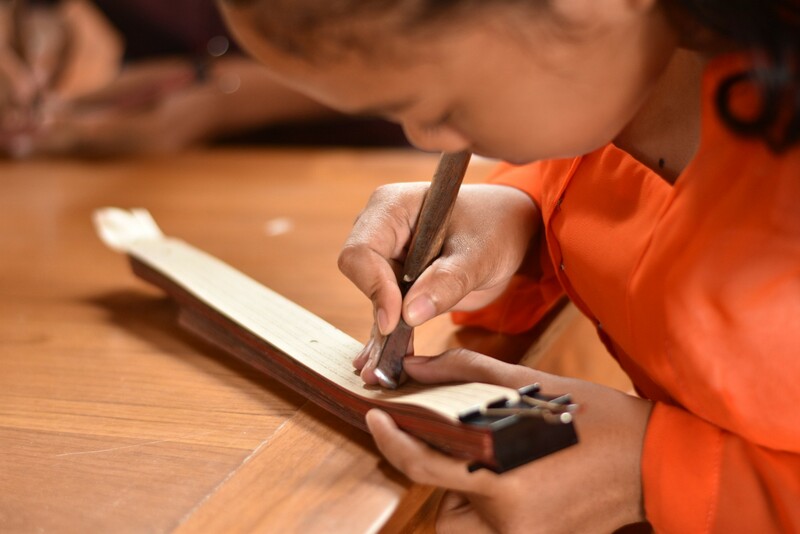 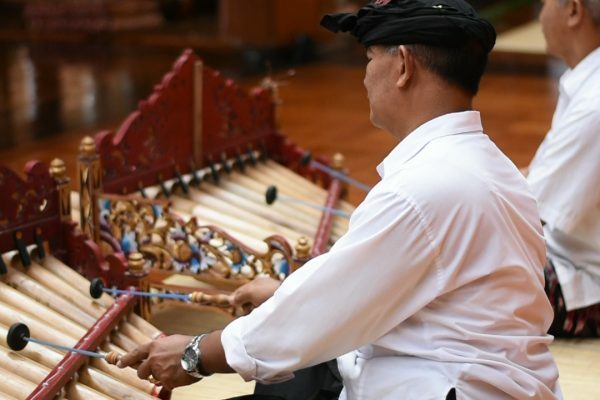 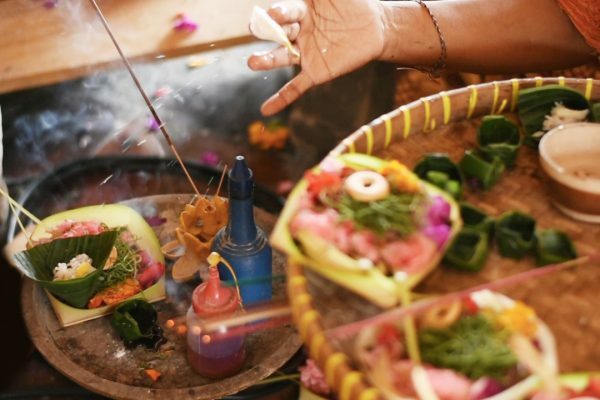 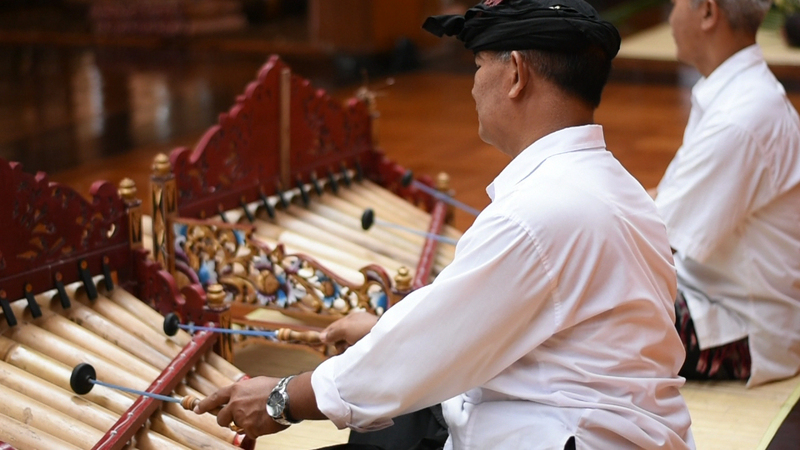 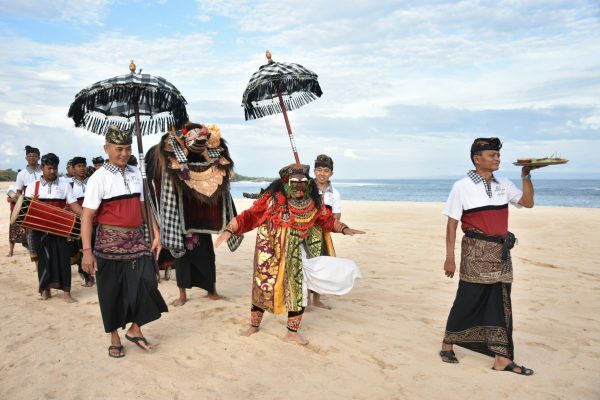 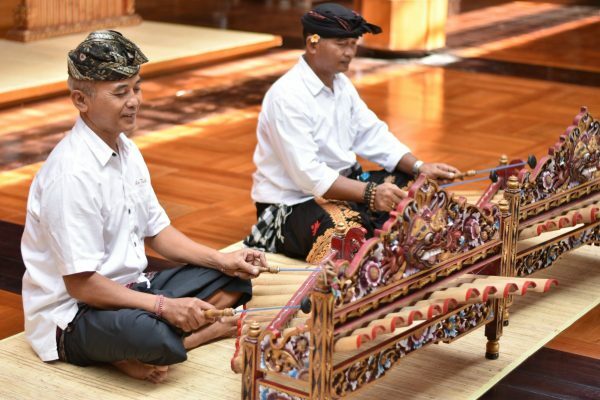 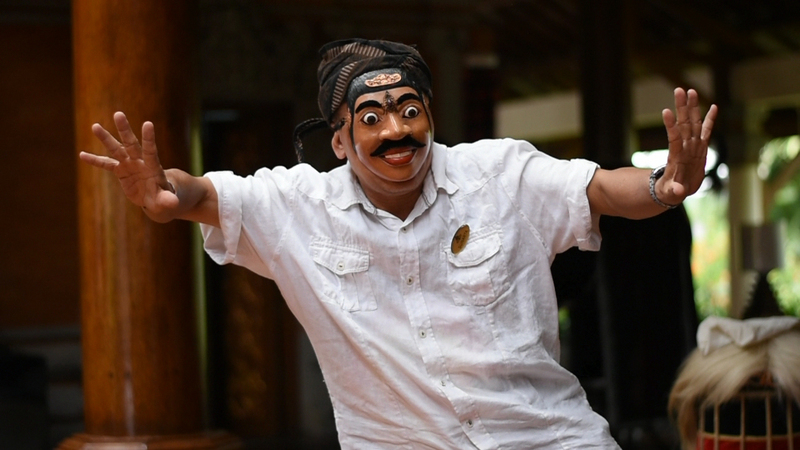 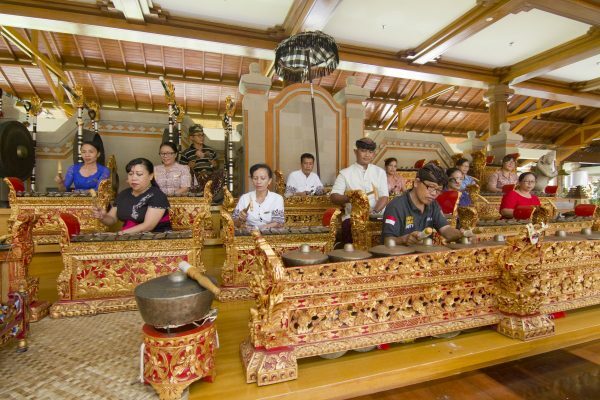 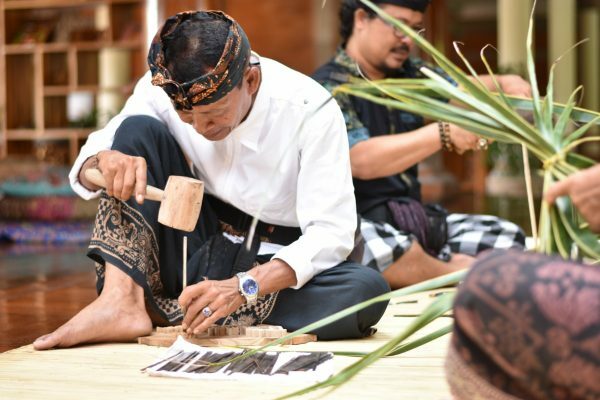 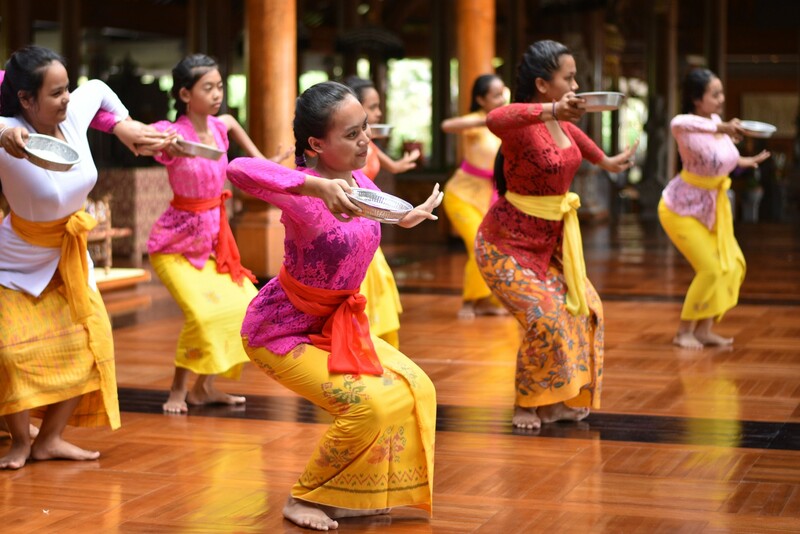 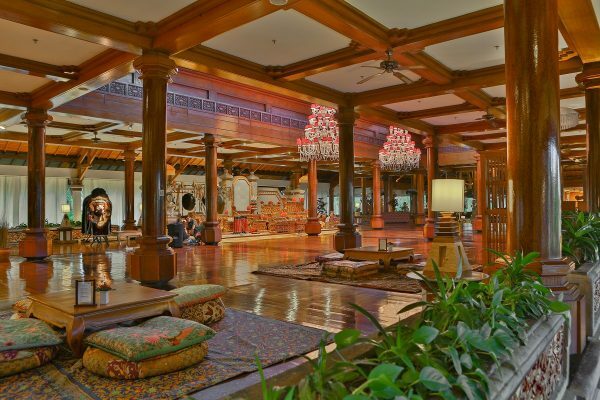 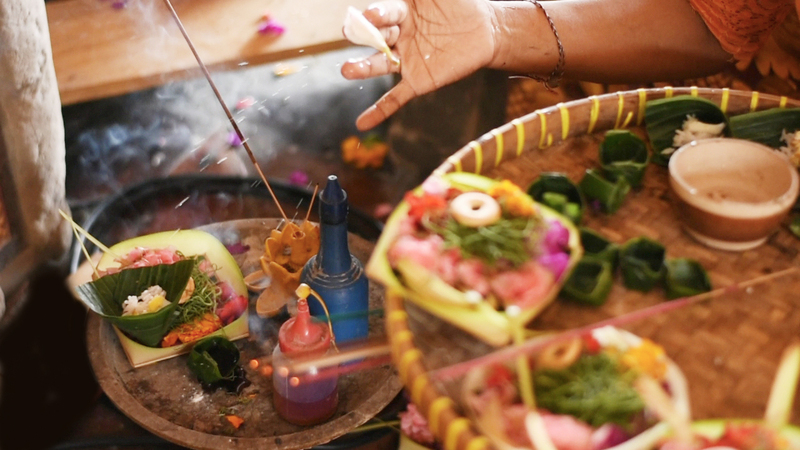 With its own orchestra and dance troupe, banjar members practice gamelan or watch play rehearsals. 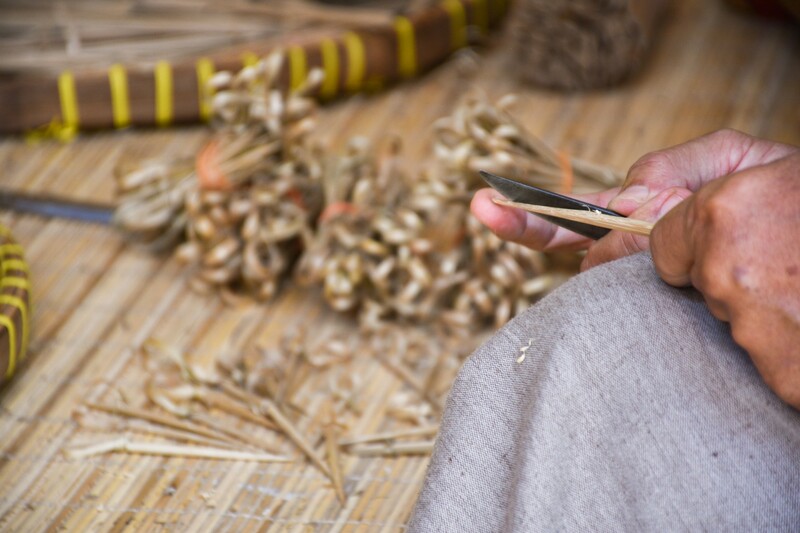 Members of banjar usually met on certain day. 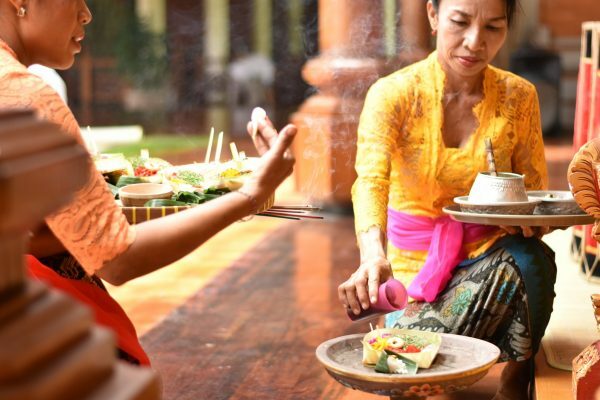 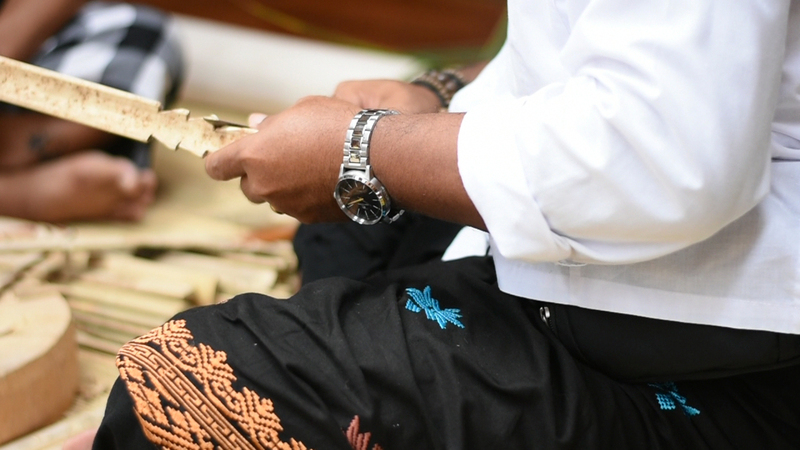 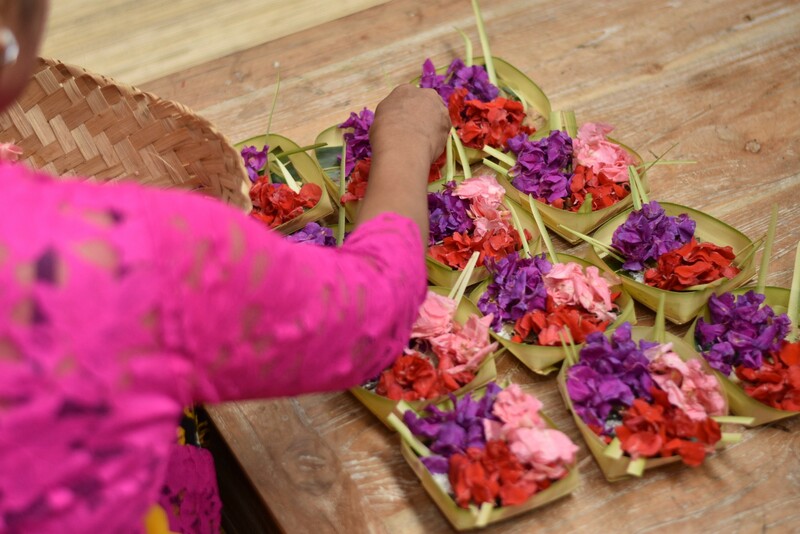 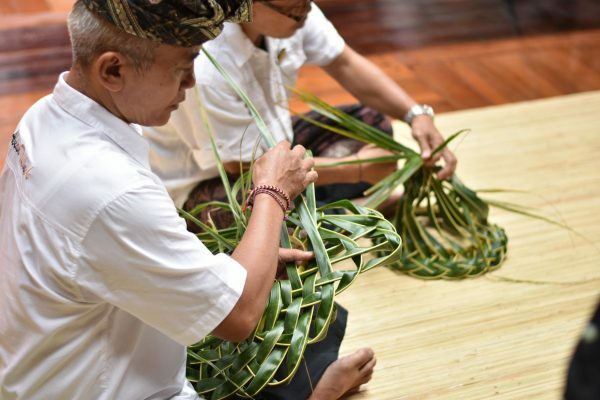 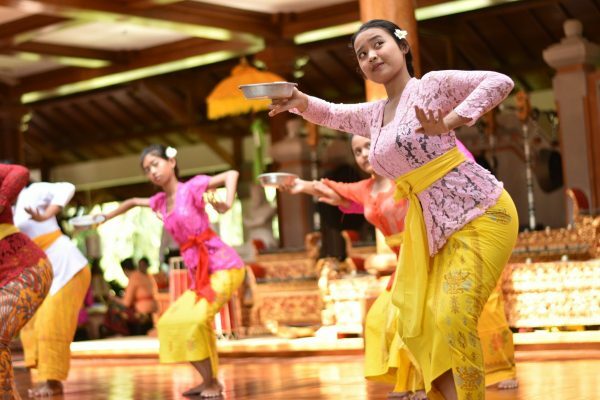 Experience our Bale Banjar with some Balinese activities in the lobby level and also serves traditional light snacks assorted beverages. 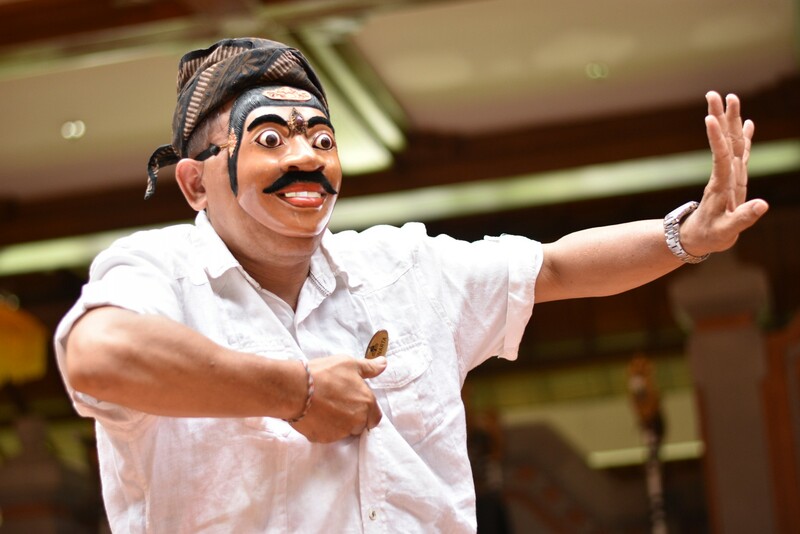 : Every Thursday on last week of the month 7.00 p.m. – 8.00 p.m.